Washington, DC—This past year, residents of Washington, DC, by popular vote legalized the recreational use of marijuana, in November of 2014. However, Congress, which acts as the local government for the District of Columbia, has since passed legislation (part of the December 2014 budget bill) that places severe roadblocks to the implementation of recreational marijuana. 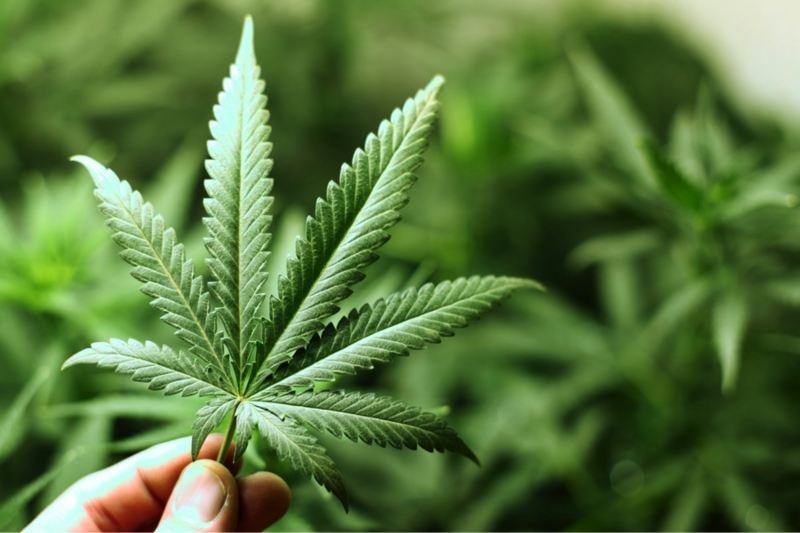 This legislation contains a provision that essentially states the local government would not be able to use any public funds to implement systems related to the marijuana industry. The good news for DC residents is that President Obama included, in his proposal for the 2016 budget, a slight edit to the wording of Congress’s provision: the edit changes the phrase from “public funds” to “federal funds,” which means that local funds could be used for implementing a marijuana program. Denver—The Colorado Department of Revenue recently released numbers relating to marijuana sales from the 2014 calendar year. The state sold nearly $700 million in medical and recreational marijuana in 2014. Approximately $385.9 million of this was from medical-marijuana sales, while the remaining $313.2 million was from recreational-marijuana sales. According to State Senator Pat Steadman (D-Denver), the state legislature is “very encouraged by what we’re seeing so far. Everyone keeps calling this ‘Colorado’s experiment with marijuana legalization,’ but so far everything seems to be working better than planned. . . . Right now we’re still rolling things out, but it just seems to be rolling out smoother than anyone expected.” In fact, these numbers are expected to rise for 2015, because many marijuana-related businesses that reported sales included in the 2014 number were not open for the entire year. New Mexico—The New Mexico Senate Rules Committee has recommended a constitutional amendment that would allow voters to decide whether to legalize recreational marijuana. Senate Joint Resolution 2, as it is being called, was sponsored by Senator Jerry Orti y Pino (D-Albuquerque). Virginia—Legislation was unanimously passed in the Virginia Senate allowing epilepsy patients the legal medicinal use of marijuana oils and tinctures (tetrahydrocannabinol-infused liquids). All the patient requires for access to the tetrahydrocannabinol-based-treatment options is a doctor’s certification instead of a prescription, which is illegal in Virginia. Another extensive and unexpected negative is the rise of the private-security-industry’s involvement in so-called “green” states (states where marijuana is tolerated medically or recreationally). The questionable legality of the marijuana industry, and its nature as something that is acceptable under local or state laws but unacceptable under federal laws, puts it in a somewhat gray area legally. The federal government does not recognize marijuana revenues as legitimate, so banks are incredibly hesitant to work with marijuana-related businesses such as collectives and dispensaries. For this reason, these businesses are primarily cash-based, and there is lots of cash floating around. For example, a medium-sized dispensary in Colorado may move 20 to 50 pounds of product per week, at a cost of around $2000 per lb. That means that a dispensary that is purchasing product will have anywhere from around $40,000 to $100,000 in cash to spend. While some of the larger dispensaries have their own on-site-growing facility, most have to send a representative to the grower to acquire more product. As a result, dispensary owners have taken to contracting private-security firms for the protection of their employees and product. The dispensaries are carrying $100,000 in cash with them to more or less make a drug deal (because the legality of all this is still incredibly gray), so they turn to these private-security agencies to act as bodyguards. The security, usually ex-U.S. military, carry semi-automatic weapons and travel in convoys of bulletproof SUVs. Until the federal government recognizes the legitimacy of the marijuana industry, this worrying trend will continue.